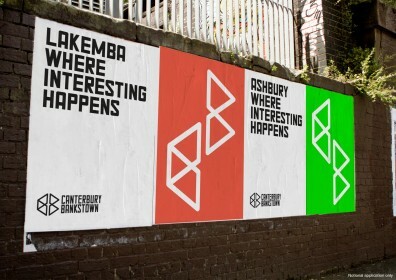 More than 2,000 people have engaged in a major project conducted by Frost*collective to rebrand Canterbury-Bankstown Council following the recent amalgamation of the two Sydney suburbs’ local councils. Frost*collective, which specialises in council and destination branding, put together a consulting team and methodology to engage the community in developing the new brand. Community consultation experts Elton Consulting worked with Frost*collective to engage more than 1,600 locals through workshops, discussions and interviews and an online survey. The findings from this work were then correlated with insights from focus groups and quantitative research with more than 460 Sydneysiders from outside the area, conducted by market research company Environmetrics. What emerged was a major gap in how Canterbury-Bankstown is perceived, with locals proud of its rich diversity, food culture and thriving arts and cultural scene, but those from outside believing there is nothing of interest or unsure of what’s there. Cat Burgess, strategy director at Frost*collective, said the project is precedent-setting in using a combination of community consultation, market research and brand analysis to develop the destination’s new positioning. “This is a truly evidence-driven piece of work that will not only unify the community from both former council areas, but also address barriers that currently prevent people from visiting, working and living there,” she said. 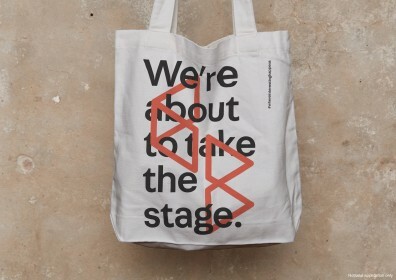 Anthony Donovan, creative director at Frost*collective, said: “The identity can be seen in many ways, as a geometric shape that shifts perspective, as well as the letters ‘CB’. The letterforms can be rearranged to frame interesting images, facts and features, as well as forming patterns that are used to make the ordinary interesting. To help launch the new brand, local poet Miski Omar was engaged to feature in a video that shares the story of the brand development process and the new positioning. Frost*collective has collaborated with Council on developing a roll-out strategy that will see the new brand on everything from council vehicles to uniforms, buildings, signage, social media, its website, and promotional advertising. 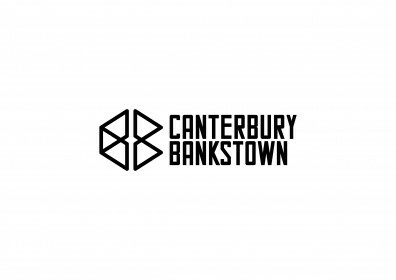 City of Canterbury-Bankstown’s administrator, Richard Colley, said: “This was a place brand, not a logo, we were looking to develop – one that captured the true identity of our city and its people. For that to occur, it was crucial we involved not only our residents and businesses in the brand journey from the very beginning, but also visitors and people who have not yet experienced our city. “Frost responded with a comprehensive community engagement strategy, which resulted in an enthusiastic and genuine response that then enabled it to create a brand that was very real and a true representation of us.